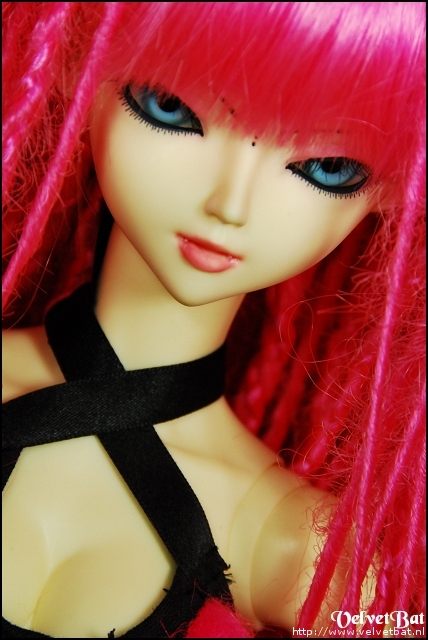 Luts delf Dark elf Soo Vampire. 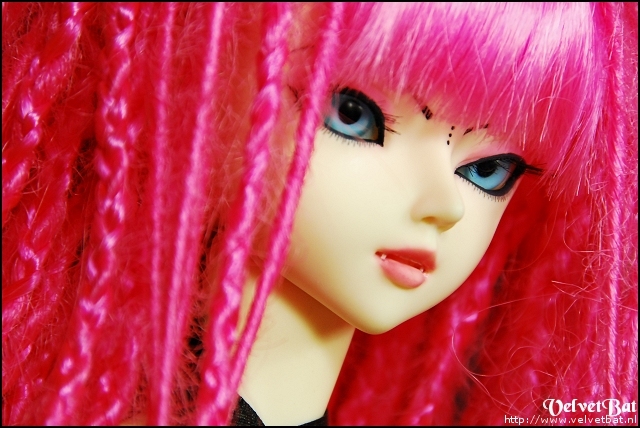 Dreadwig, face-up and outfit are done by me. 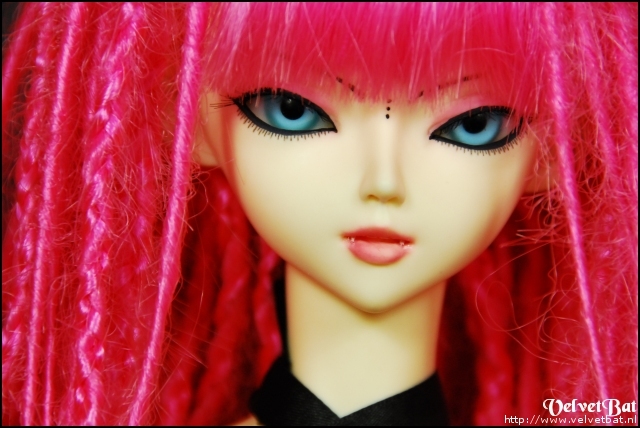 This entry was posted in Gallery and tagged luts. Bookmark the permalink. I adore her outfit – awesome work! All images, content and layout © VelvetBat Photography. Do not use without permission.